Over the course of your roof's life, it will see a lot. So when damage comes your roof's way, or you want to prepare for that day, the team over at PL Mountzoures have you back. When it comes to roof work there will always be a risk of injury or worse. When roof work is attempted by someone unfamiliar with how to safely traverse and handle themselves, that risk increases tremendously. Hiring a professional roofing contractor is the best way to handle any extensive repairs as you get the experience and craftsmanship guarantee of that follow that contractor. That being said, there is a wide range of issues your roof can have that each have their amount of urgency. A missing shingle isn't an immediate repair that you need a contractor out the next day, while a downed tree branch punching a hole in your roof is an emergency that needs to be fixed quick. Below are the most common types of scenarios that homeowners run into when it comes towards roofing. A missing tab from your roof is a fix that you can temporarily fix by placing a tarp on the exposed section. If a cluster of shingles are missing then getting a roofing contractor to assess the damage and the decking underneath is your best option. A contractor's assessment is needed because even by placing a new shingle you'll still have the threat of moisture getting in and causing a leak. You may be putting your entire roof at risk by allowing a leak, no matter how small, to exist. Another hurdle that you might run into is matching any new shingles to the existing ones on your roof that has been weathered by years of sun and seasons. So aesthetically matching a swath of shingles will prove difficult compared to a single tab patch job. Addressing any curling, cracked, and missing tag either caused by age or damage. Assessing the integrity of the gutters and downspout and checking if it's fastened correctly to the fascia. Verifying the presence of asphalt granules that may have washed into the gutters. Inspect the flashing for rust, any loose parts, and to see if there are any cracks in which water could sneak in. All of these assessments can identify many portions of your roof that need attention. Moreover, if your roof needs over 30 percent of its surface replaced or if there are signs of an underlying mold then your whole roof may need to be replaced to avoid any further issues. This is also true if any sections of your roof sag which indicate structural damage and represent an immediate risk to your home. If issues are spotted in your roof's assessment, you may have heard about adding another layer of shingles over your existing roof. This route can save money in the short term but in the long run but you only compounding the issues your roof will have in the future. 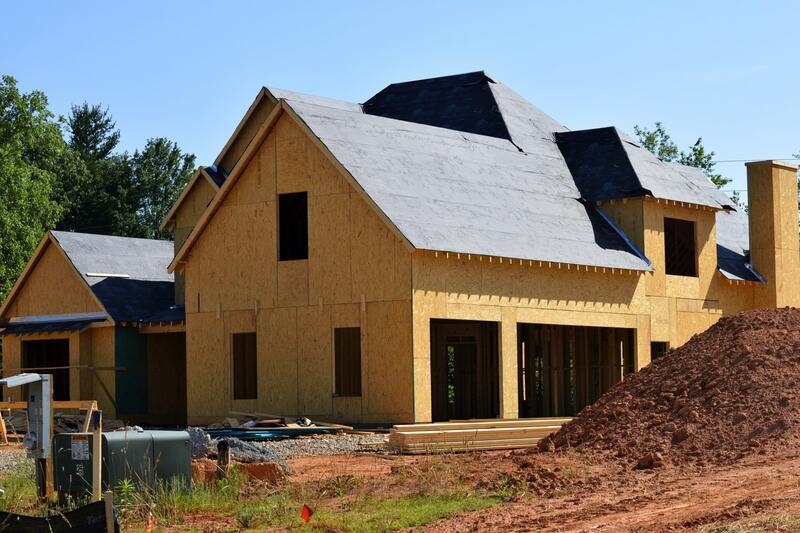 Many roofing codes limit your home in having a maximum of two layers of shingles at a given time due to the strain that they can put onto a house. The added weight to a roof is already an unwise move. Snowfall is one of the most significant factors when it comes to weight on the house. The inches add up and push your roof to its limits, especially in the New England area which is home to harsh winters. Another problem that arises from roofing over an existing roof is trying to find a leak. On a double layered roof, the roofer has to pull up two roofs worth of tile to see the problem. This goose chase to locate the leak can lead to you paying double the price in labor. Also, the topmost layer will absorb more heat and cause the layer beneath it to deteriorate faster than average. This route isn't recommended for the reasons listed above, but it exists. Whether it should be done is between you and your roofing contractor. Replacing a roof happens when certain situations come together due to either age or damage. If your roof is pushing its 20th year, then it is time for you to look into replacing it as 20 years marks the maximum lifespan of a traditional asphalt roof. Craftsmanship is also a factor, as a three-year-old roof with a faulty installation may show signs of leaks while an 18-year-old roof with quality installation may still be standing strong. If a small portion of your roof needs works done (under 20 percent), then a patch job can be done to repair that select area instead of a complete remodel. Also if its time to replace your gutters then having a health check on your roof can catch any problems early. When near the end, even with no sign of leaks, calling in a contractor to weigh your options can get you ahead of a disaster. If you suspect that your roof is reaching an early retirement, a way you can confirm your suspicions is to check the insulation in your attic to see if any water is coming through. Also, check if you can see any sign of daylight coming through as well. After a significant weather event (Heavy hail, snow, or rainfall) your roof may have sustained damaged outside of the expected and need attention to remedy the damage it sustained. High winds may have buffeted a nearby tree and caused limbs to fall. Heavy rainfall may have washed away stray shingles and stripped away shingles granules creating bald spots. Snow may have dislodged portions of your gutters from the fascia due to the increased weight.